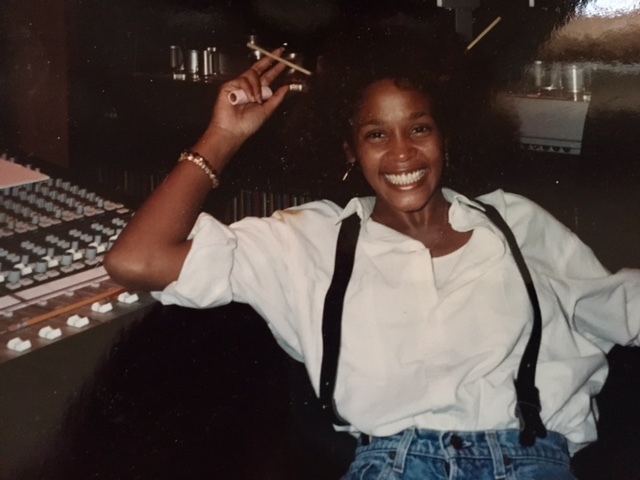 Whitney Houston in a recording studio. 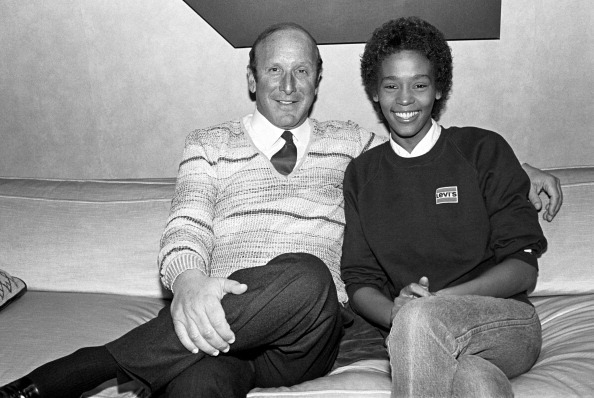 Whitney Houston and Clive Davis photographed at the signing of her contract with Arista Records at the Arista Studio in New York, on April 10, 1983. 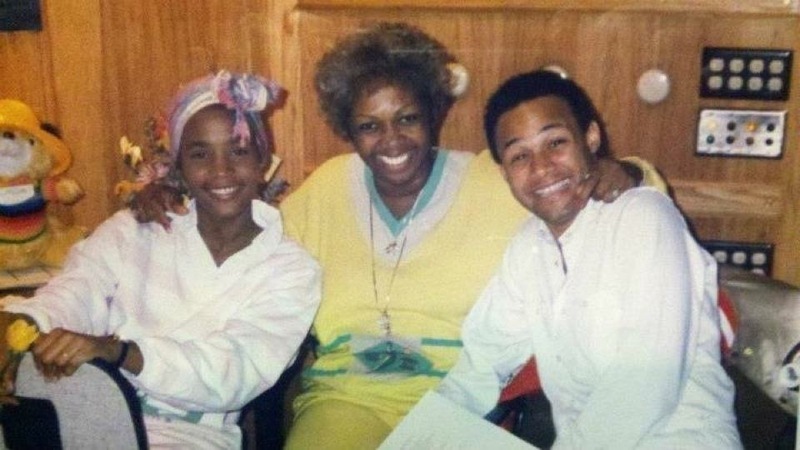 Whitney Houston, Cissy Houston and Narada Michael Walden in the studio to record Whitney’s debut album. 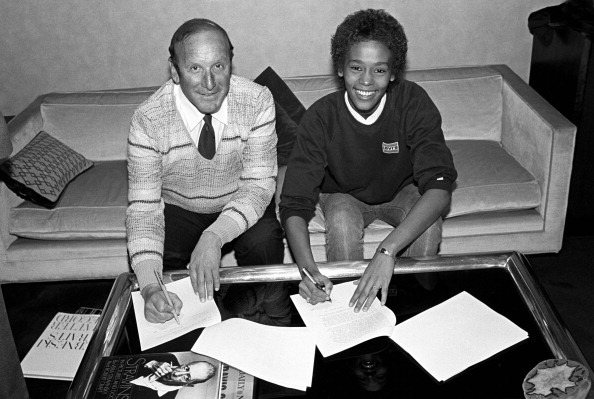 Whitney Houston in the studio to record her debut album. 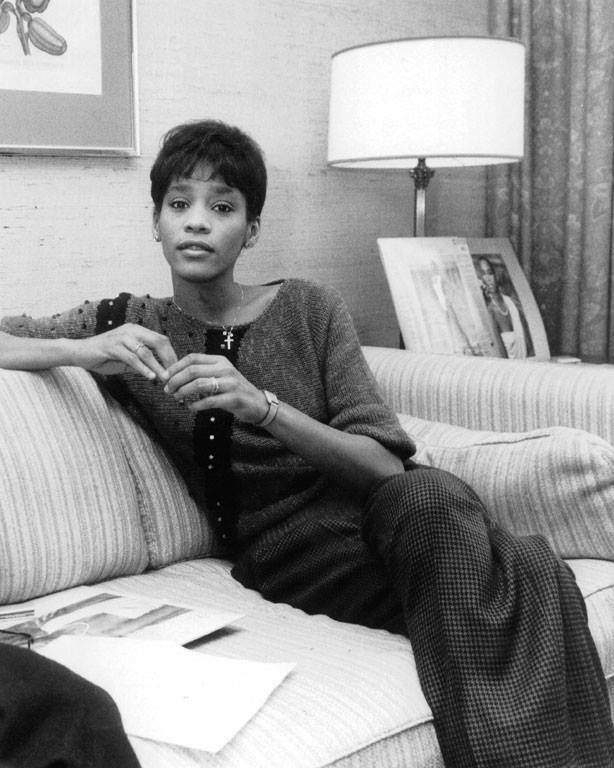 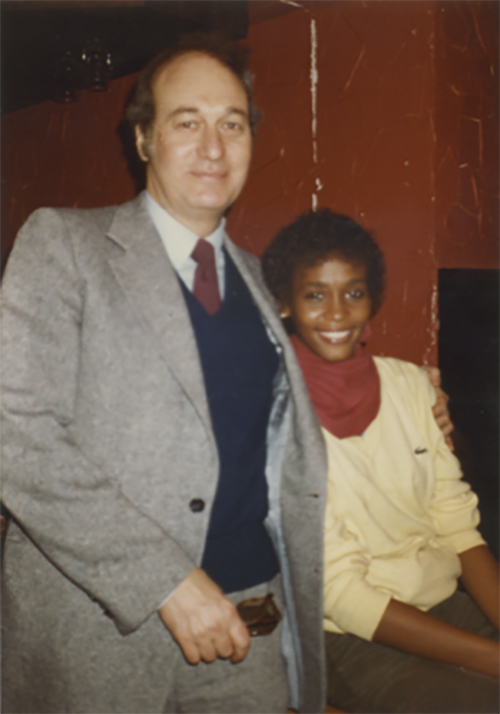 Whitney Houston and her first manager, Gene Harvey, in the early 1980s.